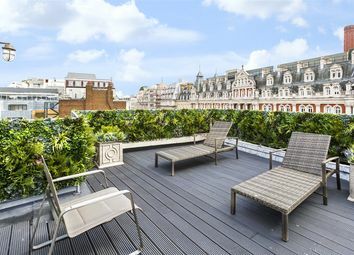 Absolutely stunning penthouse apartment with direct lift access, huge open plan reception room, three double bedrooms, sun room and private terrace. 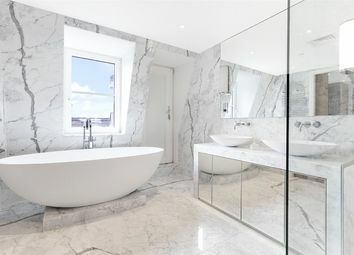 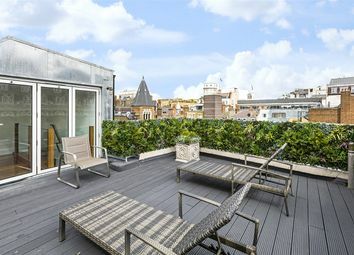 Featuring an incredible and custom built kitchen with Gaggenau appliances, open plan reception room with bespoke built in media unit, large master bedroom suite with dressing area and marble bath, and a sun room leading onto a south facing private roof terrace. 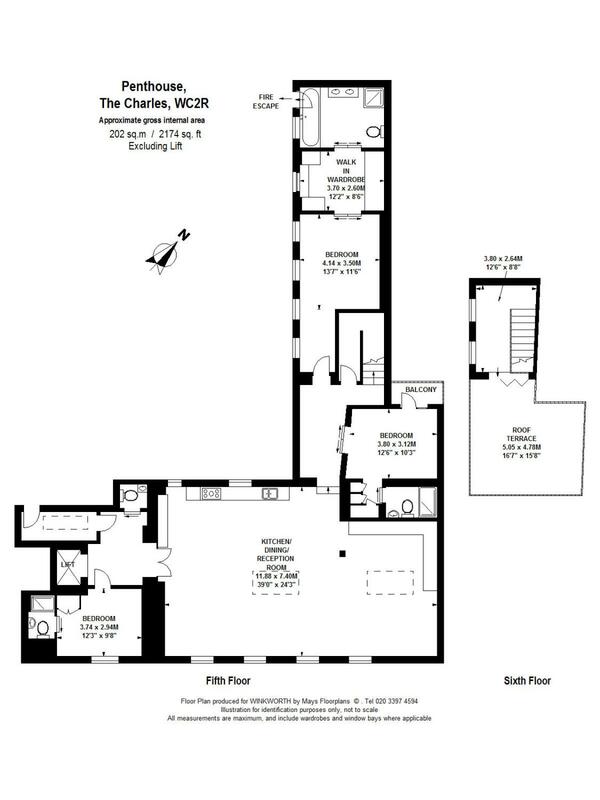 There are two further double bedrooms each with their own bathroom. 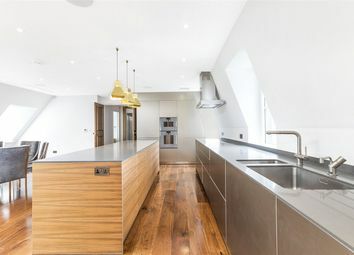 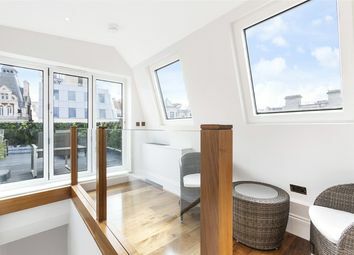 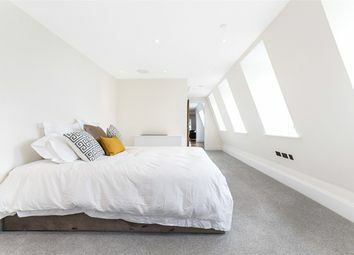 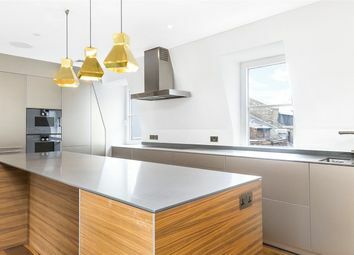 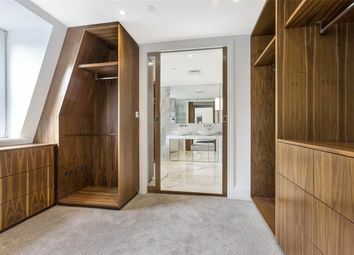 This brand newly built three bedroom penthouse apartment benefits from an extremely high specification including wooden flooring to the reception and kitchen, an individually designed Poggenphol kitchen with stone work surfaces and Gaggenau appliances. 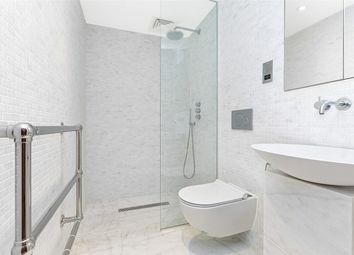 The bathrooms come with marble mosaic flooring, under floor heating, oversized ceiling mounted shower and Burlington fittings. 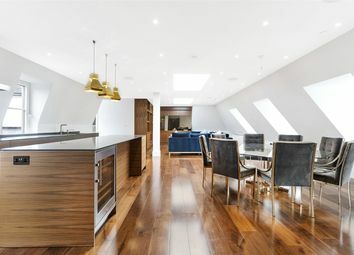 Lutron lighting system and Daikin comfort cooling and heating come as standard. 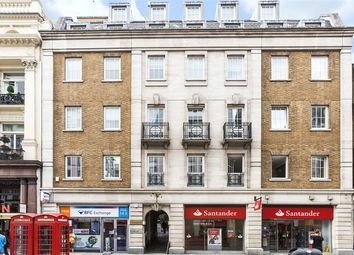 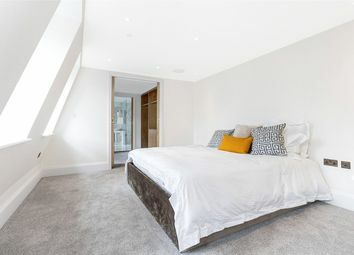 Situated in the heart of the West End and a short distance from Charing Cross which offers access to the overground rail and tube networks, The Charles is perfectly located for you to take advantage of the botique shopping and theatres of Covent Gardens, as well as the iconic Trafalgar Square. 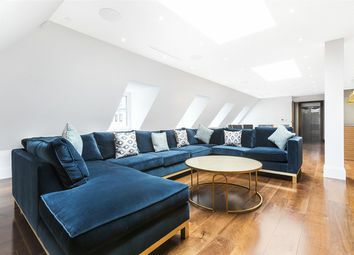 The Charles is a small boutique development of just 16 Luxury apartments featuring a lift, CCTV security, and residents cycle store. 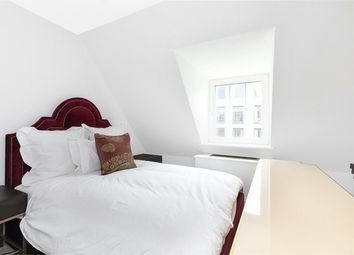 Ground Rent approx £250 p/a.